I am attaching my code and error. [E]ither dir should be defined as a macro with argument delimited by space, or it should just expand to a directory name, including the final directory separator, so that it may be concatenated with the filename. This means that for UNIX-like syntax, each dir should end with a slash, /. You are missing the final slash in the directory. 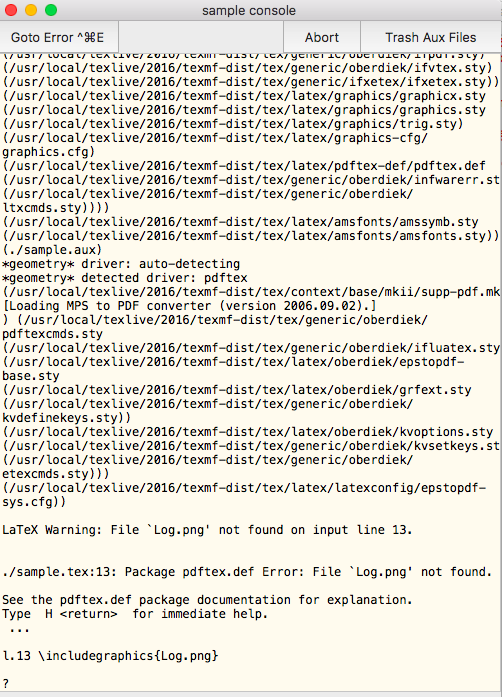 That at least is one possible reason why the file will not be found. Of course, if you are using Windows you have, as Martin Scharrer pointed out in his comment, another problem too. You need to add an slash / at final part of the path. 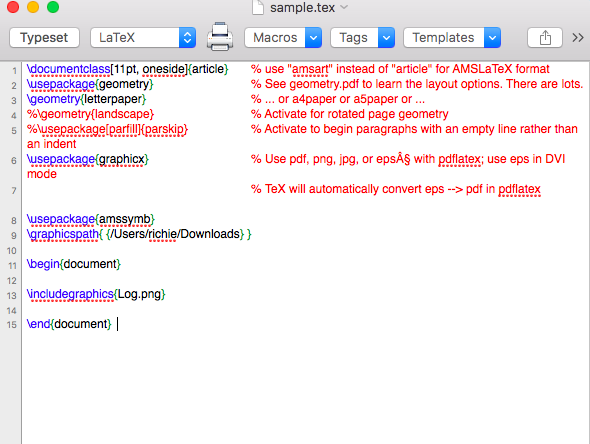 Do images have to be saved in a specific location before inserting them into LaTeX?